Use Coupon Code "BOOM" at Checkout and SAVE 20%! 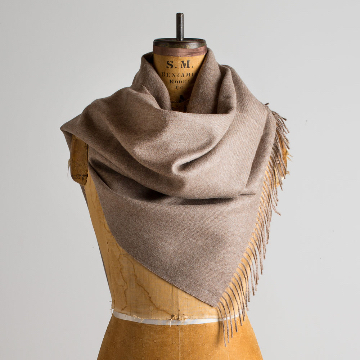 The Maloca 100% alpaca wrap/scarf is made of the highest quality, pure baby alpaca wool, Ethically sourced in Peru, and made for Maloca. 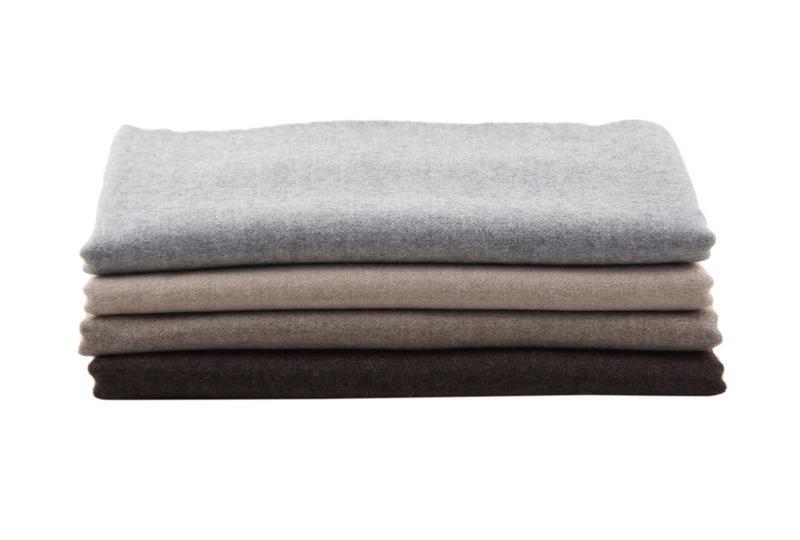 These are the ultimate scarves for hitting the streets on chilly days and feeling super cozy and warm. Alpaca fiber has microscopic air pockets that make it super light yet extremely insulating, keeping your body warm and dry in any type of cool or cold climate. Alpaca Fiber has a natural resistance to dirt, liquid, and moths, which keeps it looking and feeling great for years to come! 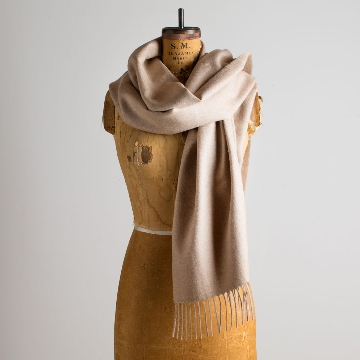 Shop 100% Baby Alpaca Oversized Scarf! These are the ultimate cozy scarves for hitting the streets on chilly days and feeling super cozy and warm. 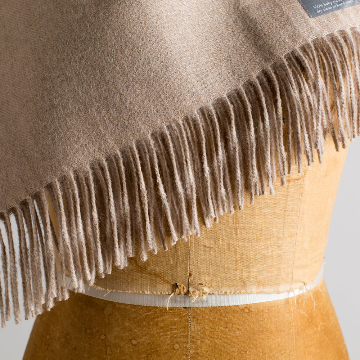 Alpaca wool is also completely hypoallergenic so you'll never feel itchy or irritated by this incredible fabric and it's natural resistance to dirt, liquids, and moths which will keep it in great shape for years! Use Coupon Code "BOOM" to get 20% OFF! Sign our email for updates on future sales and updates!